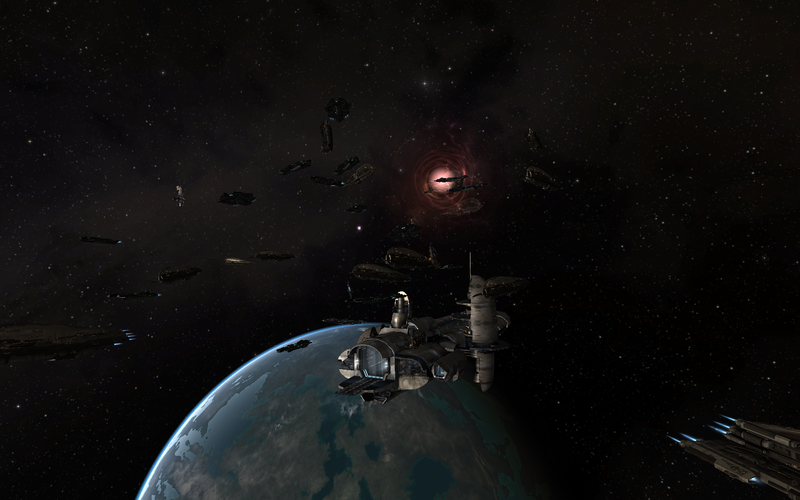 In his Wednesday‘s piece HVACRepairman talked about why the next Great War is not coming to EVE. While many nullsec veterans will agree with his conclusions there is one thing that he did not mention, a thing many outsiders consider the main reason ‘winter isn‘t coming’. 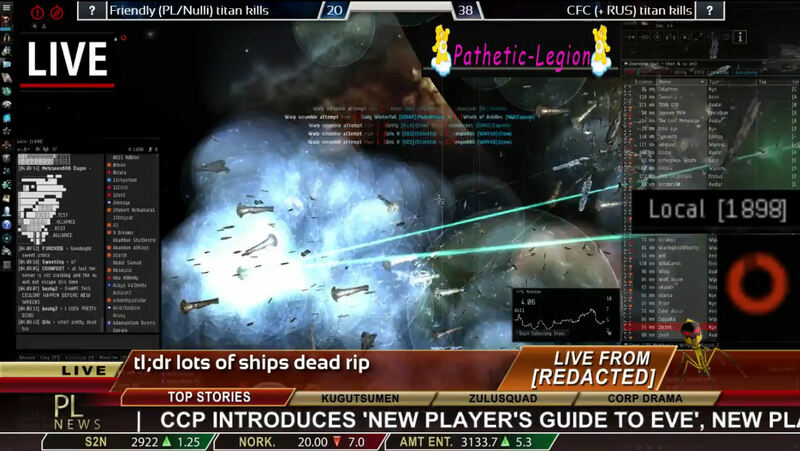 Since OTEC was conceived many pilots hoped it would terminate when CCP changed moon goo distribution and T2 production in the 2013 summer expansion and finally PL and CFC would start the next Great War. Instead both leadership extended OTEC with the B0TLRD Accords, hardening the agreement and including new features. After Asakai some commentators claimed large supercapital fights on the same scale would never happen again. Many EVE players saw this agreement as another sign of a stagnant New Eden and the strengthening blue doughnut. And yet, on the same day HED-GG happened and just two weeks later the biggest fight in Tranquility’s history erupted. Both CFC and PL were massively involved in both engagements and yet the agreement remains intact. 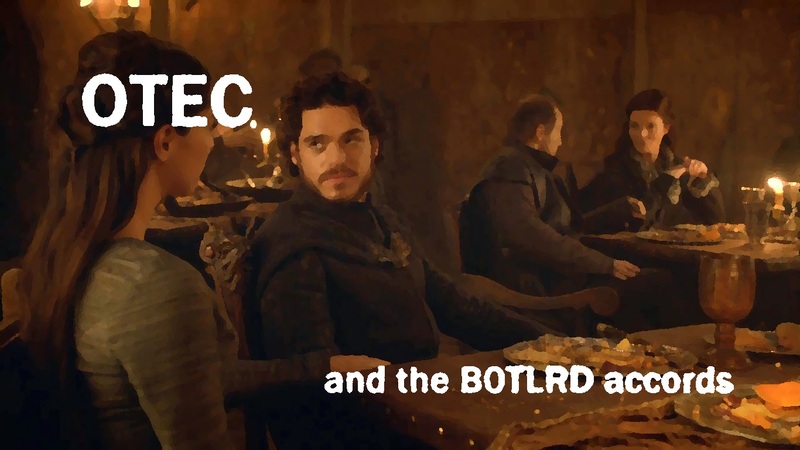 Indeed, one of the major features of the B0TLRD Accords is its flexibility as far as PvP opportunities are concerned. As a Pandemic Legion member I can say that this agreement has been great for me. After B-R our logistics department was able to reimburse all lost capitals and supercapitals within a few months while still able to continue full SRP. Even though N3/PL were weakened the remaining RUS forces were not able to roll through the remaining N3/PL sov as CFC could not attack the buffer and home regions. In fact N3/PL was able to take back all lost sovereignty and continue taking space towards CFC holdings. Pandemic Legion still fights CFC forces and actively hunts CFC ratters, even conducting a new Rapid Deployment in Pure Blind currently. We are not allowed to drop on CFC supercapitals in their home regions, but everywhere else is fair game. Fishing on beacons is also off-limits as well as setting up a gatecamp, but neither excite me anyhow. As a grunt I am relieved that so much space is now off the list for possible supercapital grinds. I recently learned my supercapital alt has nearly as many killmails (mostly sov structures) as our own lowsec CZ writer Niden doing his low sec PvP all day long, showing how broken the current sov mechanics are and how much time and endurance is needed to do even non-combat sov warfare. As seen recently these long campaigns took a toll on some CFC alliance leadership ranks and grunts need to be motivated every day for months to log in and shoot structures, burnout and lack of interest being the biggest enemy in recent wars. During her presentation at Fanfest 2014 CCP Seagull revealed that CCP is committed to working on a new sov mechanics. It is about time something was done when the relevant forces of New Eden prefer to limit themselves in the sandbox due to bad game mechanics. For both PL and CFC this accord allows PvP on a high level of activity. It ties many loose ends of the former OTEC agreement and both entities benefit. The remaining alliances and pilots interested in nullsec may hate it but this agreement helps to keep 0.0 sov space alive at least for some time. Proxy wars will happen in the upcoming winter, maybe even another supercapital escalation, but no Great War. Deals are made to be broken one day, but as long as EVE works under Dominion neither CFC nor PL will break the OTEC and B0TLRD accords on purpose.